The contributions of Wilfred R. Bion are among the most cited in the analytic literature. Their appeal lies not only in their content and explanatory value, but in their generative potential. Although Bion’s training and many of his clinical instincts were deeply rooted in the classical tradition of Melanie Klein, his ideas have a potentially universal appeal. Rather than emphasizing a particular psychic content (e.g., Oedipal conflicts in need of resolution; splits that needed to be healed; preconceived transferences that must be allowed to form and flourish, etc. ), he tried to help open and prepare the mind of the analyst (without memory, desire or theoretical preconception) for the encounter with the patient. 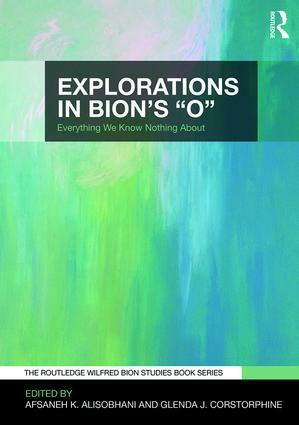 Bion’s formulations of group mentality and the psychotic and non-psychotic portions of the mind, his theory of thinking and emphasis on facing and articulating the truth of one’s existence so that one might truly learn first hand from one’s own experience, his description of psychic development (alpha function and container/contained) and his exploration of O are "non-denominational" concepts that defy relegation to a particular school or orientation of psychoanalysis. Consequently, his ideas have taken root in many places…. and those ideas continue to inform many different branches of psychoanalytic inquiry and interest. 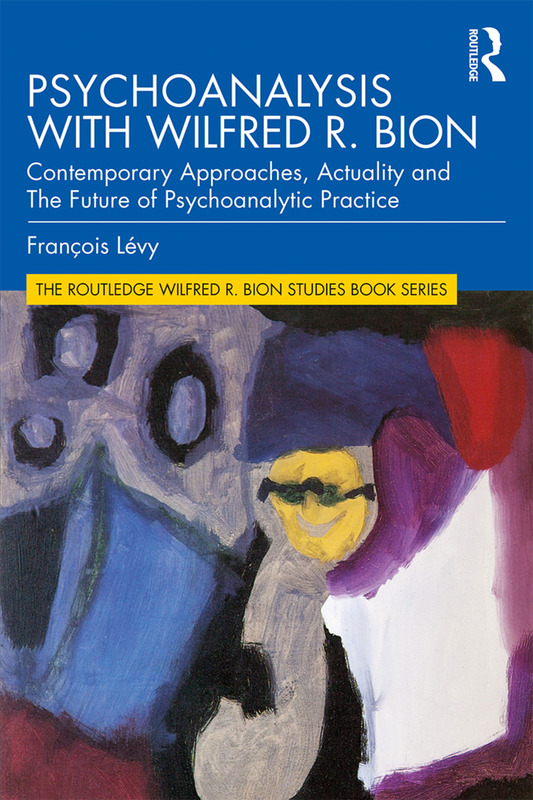 It is with this heritage and its promise for the future developments of psychoanalysis in mind that we present The Routledge Wilfred R. Bion Studies Book Series. This series gathers together under newly emerging and continually evolving contributions to psychoanalytic thinking that rest upon Bion’s foundational texts and explore and extend the implications of his thought.